Photo courtesy of Stef Bernal-Martinez. Our grandparents, with their perseverance, their knowledge, and their secrets, are the guardians of tradition. Their names are often unknown or forgotten outside of the family, but their legacies are unerasable. 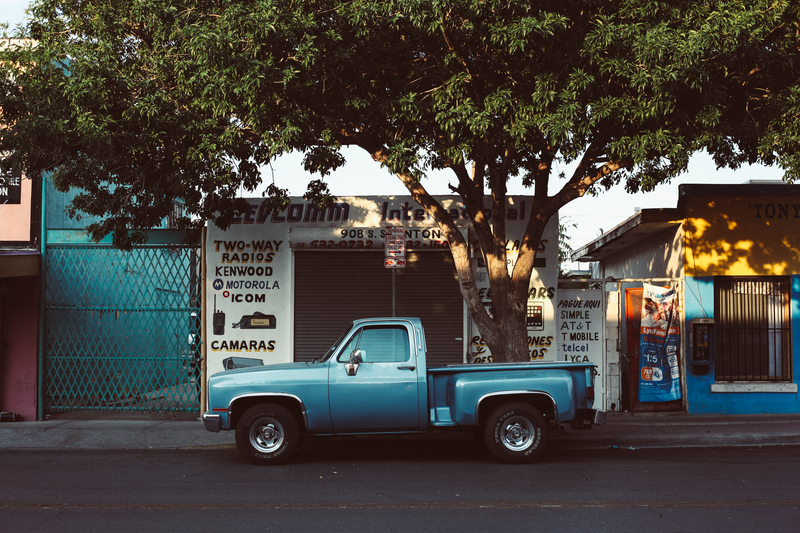 This week in our series This Work Will Take Dancing, highlighting poetry from Latinx writers in the U.S. South, we feature two tender poems about grandparents: "Abuelito" by Steven Leyva and "Abuela" by Guillermo Cancio-Bello. Cancio-Bello writes of his abuela's gravity "and on those days, when you kiss her forehead or cheek your own memories will rush back in through the small window by which the world came to you." last night? What news of San Pedro Sula? what bills to skip. Sucio, Sucio. a little dirt from Europe with the mashed plantains. by which the world came to you.